Chris Evans wasn't the only actor to wield the star spangled shield. Captain America: The Winter Soldier launched this weekend to rave reviews. But did you know there have been other attempts to portray the First Avenger? 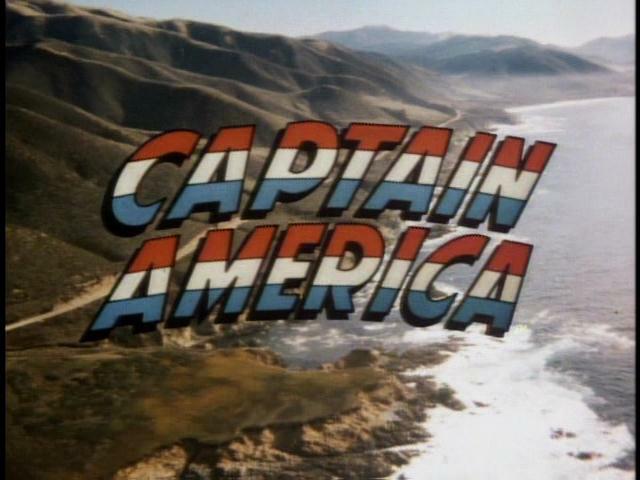 Let's take a trip back to the late 1970's to check out one of Marvel's first attempts to bring Captain America to screens!